I have been listening to White Panda for quite some time. They’re known for their amazing mashups. They’re famous for their mashups when most artists don’t become famous for mashups. Although, yesterday, the duo debuted their first remix ever. 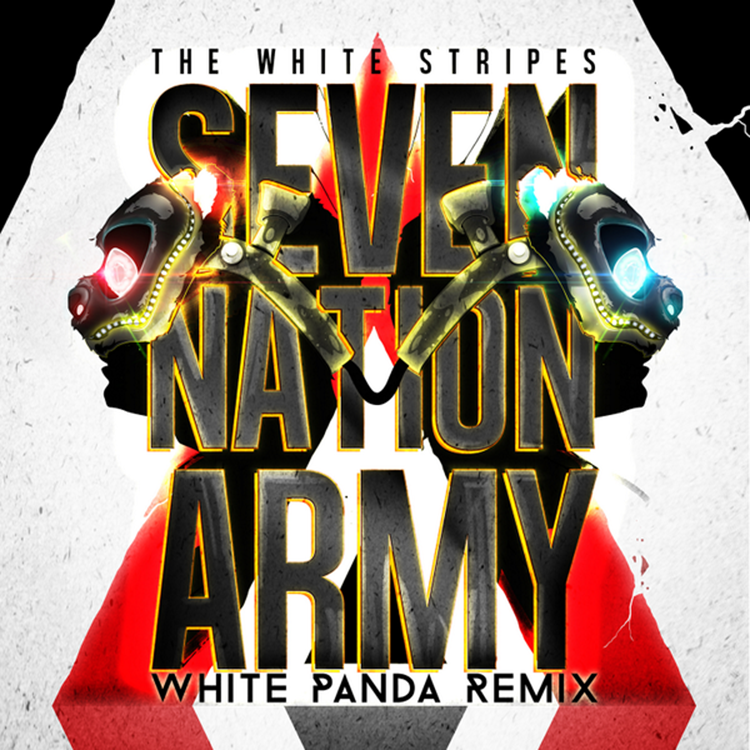 The track is a remix of The White Stripes’ ‘Seven Nation Army.’ They took an amazing rock song and turned it into an awesome electro house song. I have not had the pleasure of seeing them live yet, but I would definitely love to hear this played in a festival format. Perhaps White Panda is taking a new direction with their production and I am excited to see what comes next with them. Check out the track below! Download it!